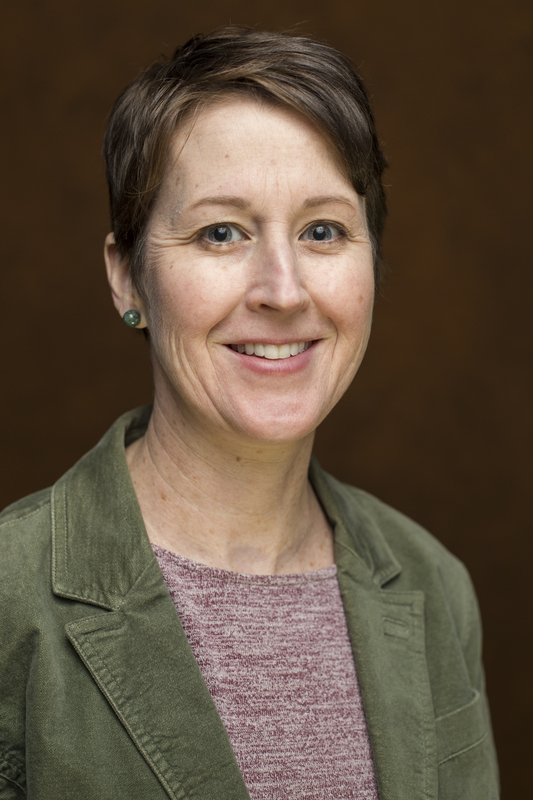 Currently an Associate Research Development Specialist with the Office of the Vice Provost for Research, Cate Racek has provided proposal development support at Indiana University since 2010. She will be joining us part-time. With extensive experience submitting contracts and grants to federal, state, and foundational agencies, Cate works with faculty to identify funding, plan for submission, coordinate with IU’s Office of Research Administration, and develop and strengthen proposal narratives, budgets, and supporting documentation. She holds a B.A. in English from College of the Holy Cross in Worcester, MA, and a M.A., English and M. Ed. from University of Vermont.